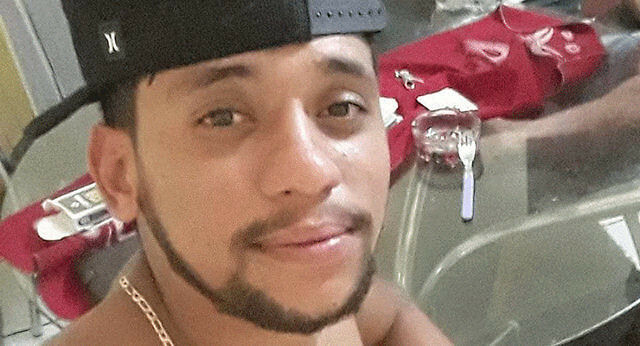 Twenty-three-year-old Charlione Lessa Albuquerque was shot dead during a political motorcade in support of the Workers' Party presidential candidate Fernando Haddad on Saturday night, on the eve of the country’s runoff election, in the Greater Fortaleza Area, northeastern Brazil. Authorities confirmed the crime. The young man was on top of an automobile with his mother when he was shot by armed men who got out of another vehicle. Albuquerque was the son of Maria Regina Lessa, the national Working Women secretary at the National Garment Workers’ Confederation of the Unified Workers’ Central. According to the confederation, the motorcade was driving in a “peaceful, laid-back atmosphere” when the victim was shot by a Jair Bolsonaro voter who attacked the demonstration. “After the shots were fired, the killer proudly shouted Bolsonaro’s name,” the confederation wrote in a statement. The organization expressed their sorrow and outrage at the crime. Public security authorities in Ceará state, where the crime happened, said the police are working to find the perpetrator. Albuquerque, who did not have a criminal record, was taken to a hospital, but did not survive. The Workers’ Party candidate Fernando Haddad tweeted about the case and said violence and political persecution cannot be tolerated.